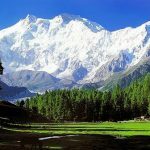 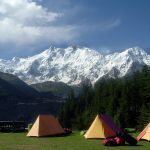 Fairy Meadows, named by German climbers and locally known as Joot, is a grassland near one of the base camp sites of the Nanga Parbat, located in Diamer District, Gilgit-Baltistan. 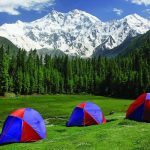 At an altitude of about 3,300 meters above the sea level, it serves as the launching point for trekkers summiting on the Raikot face of the Nanga Parbat. 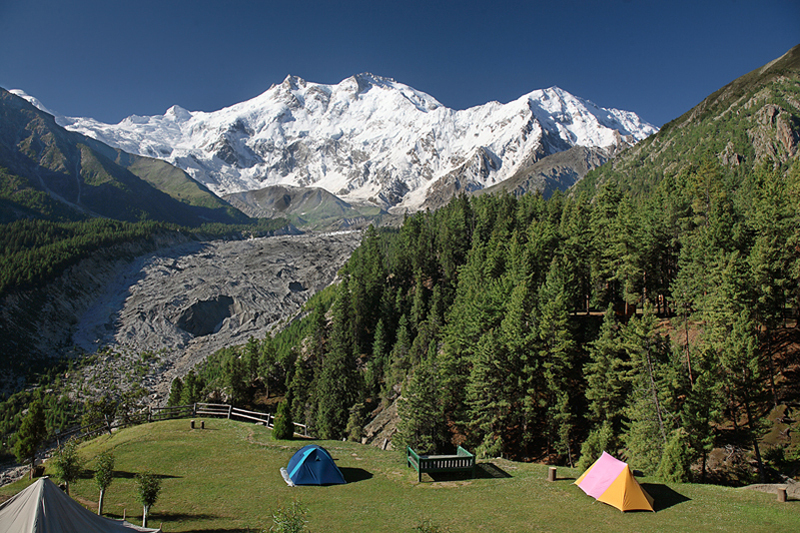 In 1995, the Government of Pakistan declared Fairy Meadows a National Park. 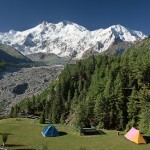 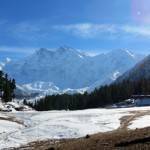 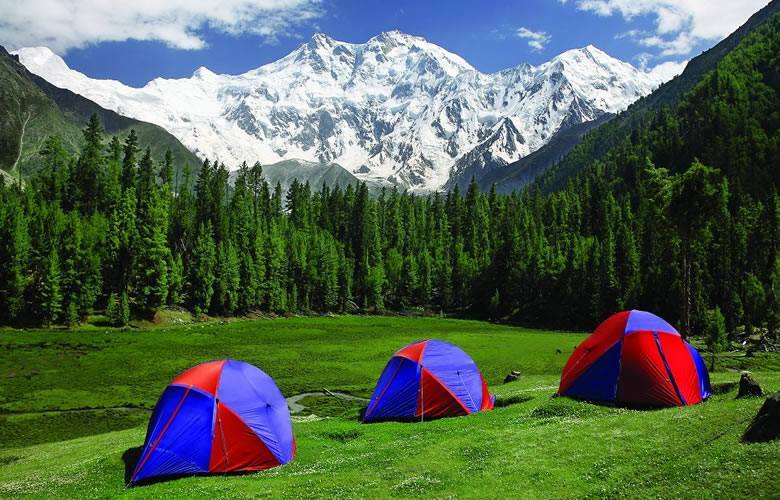 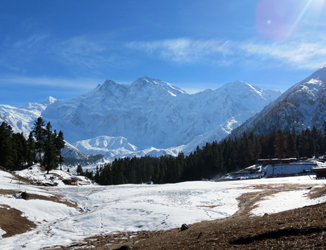 Fairy Meadows is the easiest trek in Pakistan where people from any age can go. 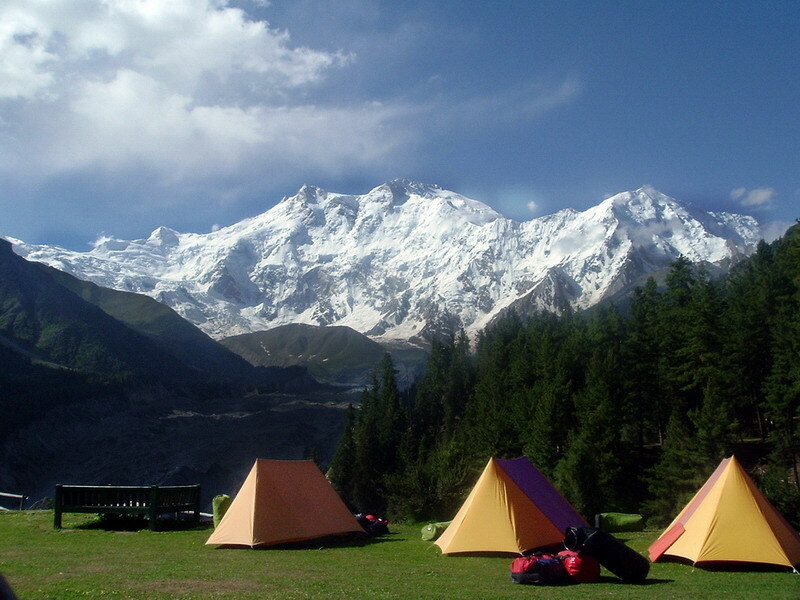 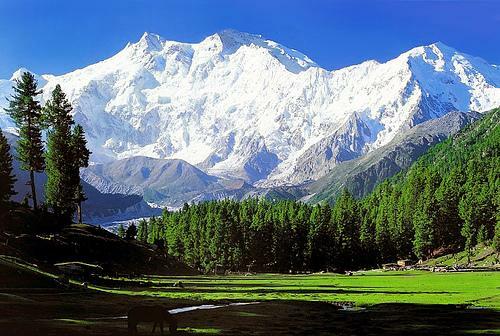 We at Hunza Explorers organize tours to Fairy Meadows on fixed departure and on request basis.